We have been exceptionally busy over the last few months with our Alibi Show Productions team working on two large-scale productions. Both Beautiful Trauma - A Tribute to Pink and Big Men In Town were very successful and we look forward to future dates with both shows with our dancers in 2019. 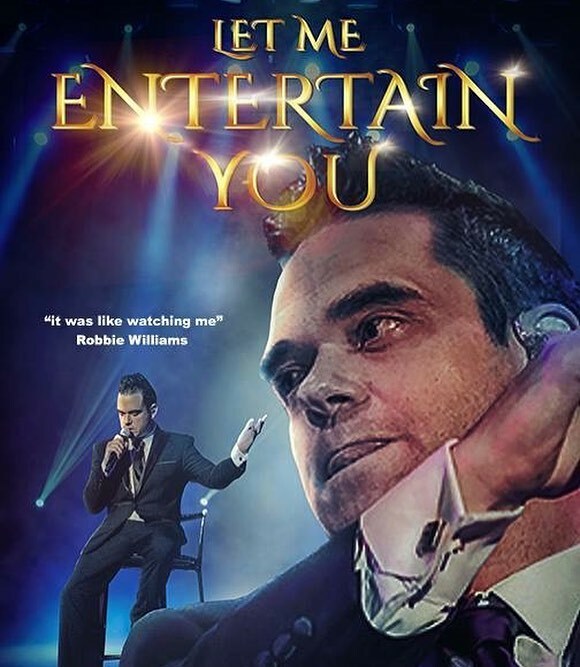 We are also due to start our new project with Let Me Entertain You - an uncanny tribute to Robbie Williams. We are thrilled to be providing dancer for theatre dates throughout the year. If you are a Tribute performer or Artist looking to add to your act, please take a look at the Show productions tab for further information on our services. 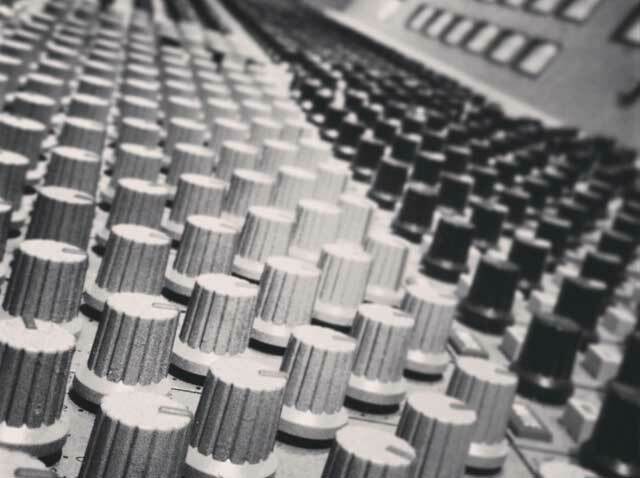 Recording and mixing music, creating fully customised Backing Tracks for live artists and composing Music for Picture, and offering Professional Dancer & Showgirl Hire and Bespoke Choreography service for acts and events. The musical composition service we offer can take a brief and apply an emotional under current or a subtle reinforcement to it using music, sound fx, dialogue,vocals etc. This can turn a movie or advertisement into a hook that draws in your target market and makes them connect more fully with your media. With Alibi you don't get just any old jaded audio engineer that will record your multitracks with no interest in what the final sound will be. You will have a dedicated professional producer/engineer with vision and just as much passion for your work as you have yourself. Expect recommendations on Multi miking techniques in order to get 'that' guitar sound you're after or suggestions for a killer synth fx sound that will really get your track to pop. 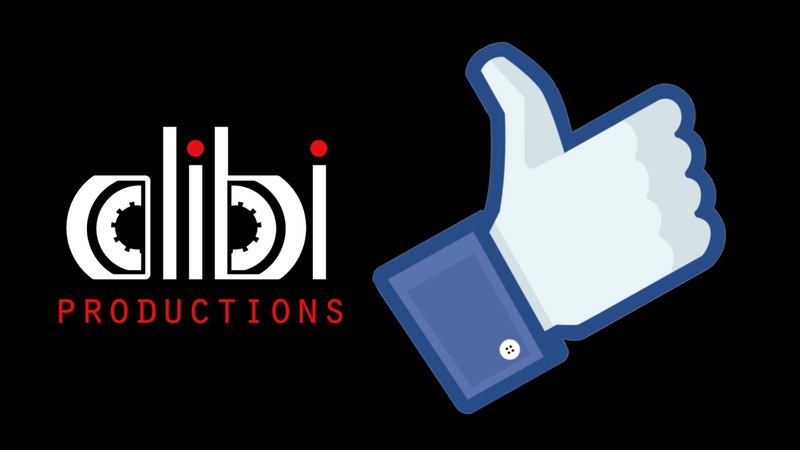 All this is as standard with Alibi Productions. When mixing your tracks it can be easy for you to fall into the trap of simply turning up the tracks to the right volume and calling it a mix. Alibi Productions take painstaking care to make sure your multitrack files are finessed into the best shape by subtly (or ruthlessly if that's what you would like!) tightening up pitch and timing before using a combination of processing such as eq, compression, reverb, frequency enhancement etc. as required to leave your final mix sounding the absolute best it possibly can.